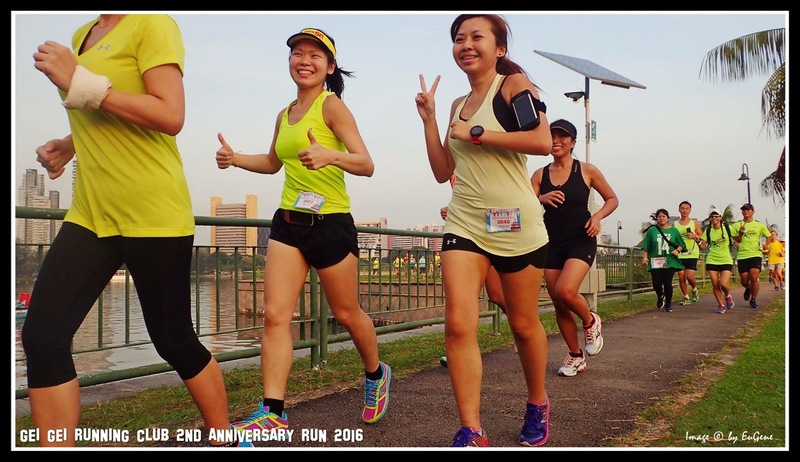 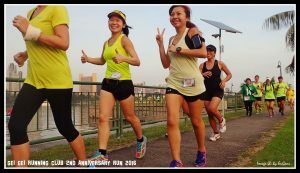 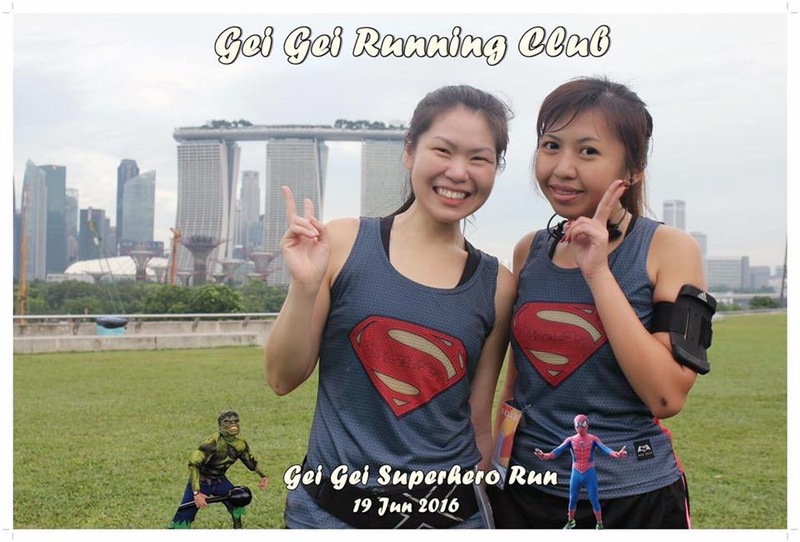 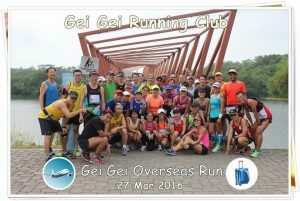 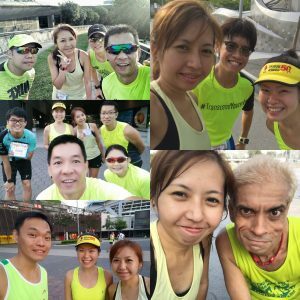 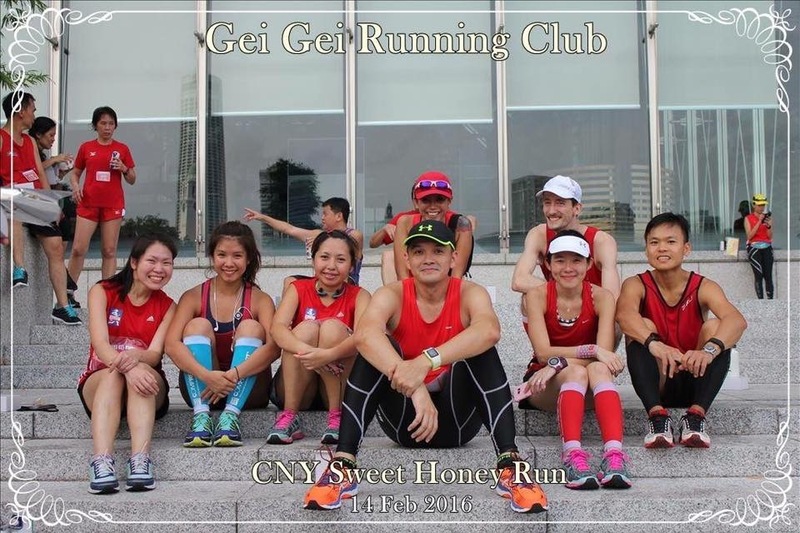 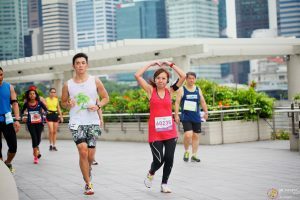 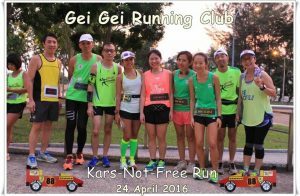 Gei Gei Running Club Happy 2nd Anniversary Run | JustRunLah! 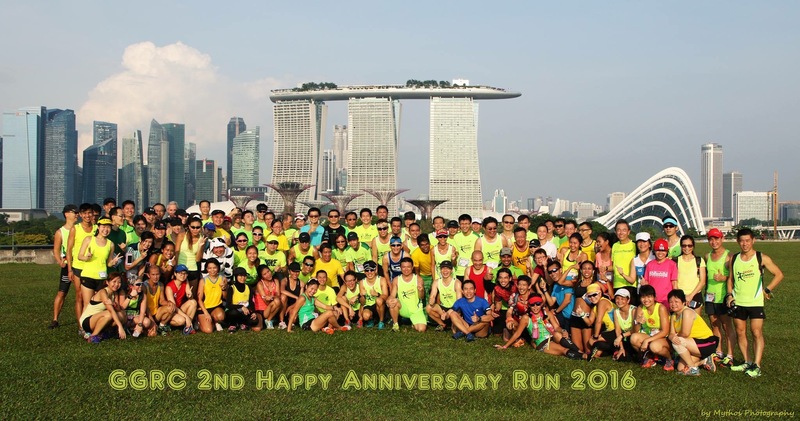 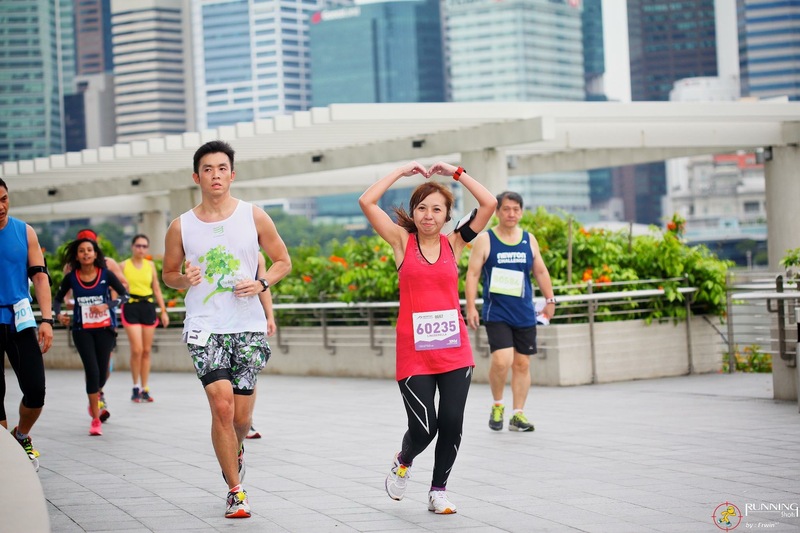 Really not simple and easy to organise a running event accommodating almost 200 runners. 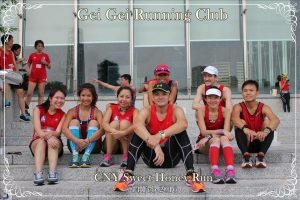 Want to thank all the sponsors for the lucky draw, refreshments and food, the volunteers, the photographers who always comes up with beautiful photographs for us to keep as memories and the organizers for coming up with this awesome run and best of all, it’s a free run 😊 Which I’m really starting to cut down on signing up for runs that needs a fee. 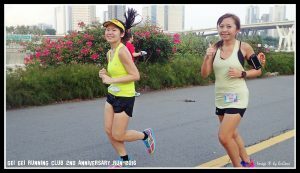 And who need medals and finisher tees when all you can gain is loads of fun, laughter and memories? 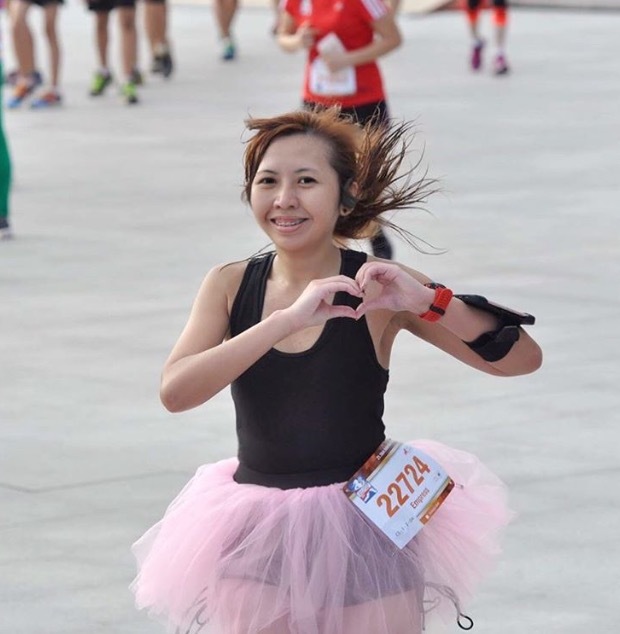 Ok, don’t say too early. 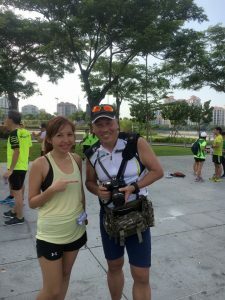 I will want medal and finish tee for Income Eco run in April next year if I’m going 😅 But so nice that people can choose to opt out of medal and finisher tee to go Green and support Green. 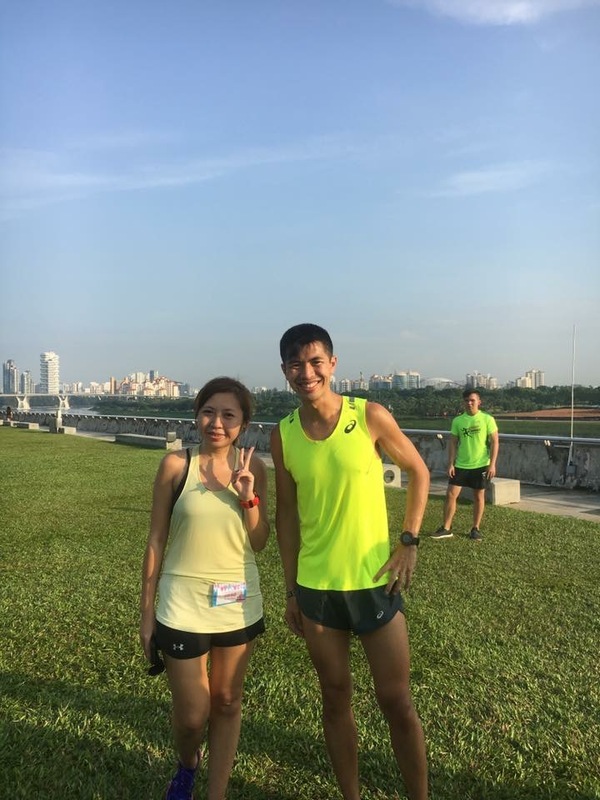 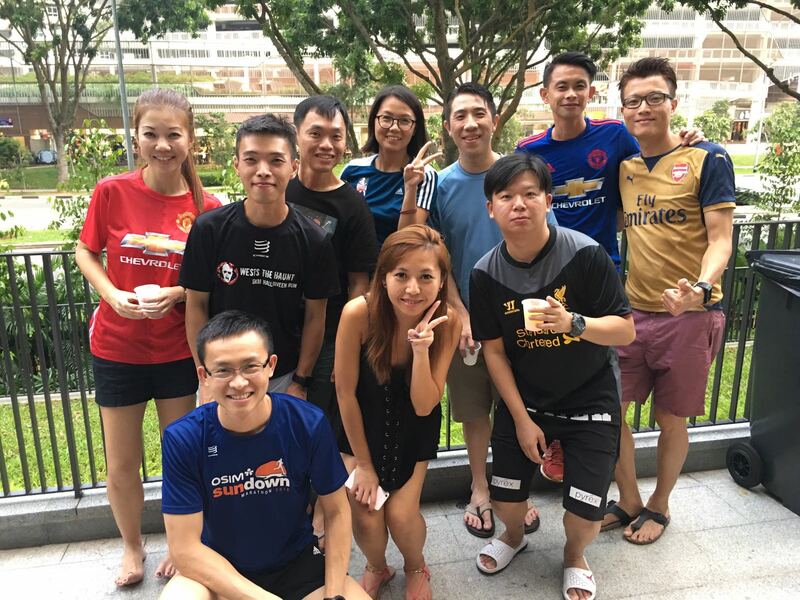 Manage to get a photo with Dr Ashley Liew, an elite local marathoner who represented Singapore in SEA games and the first local athlete recently awarded with “act of fair play” displaying true sportsmanship in SEA games 2015 😍 Went to “CSI” him a little on Google just now 😆 Not only tall and yandao, elite marathoner and some more is a doctor. 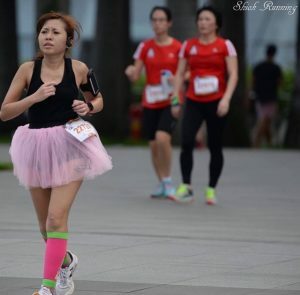 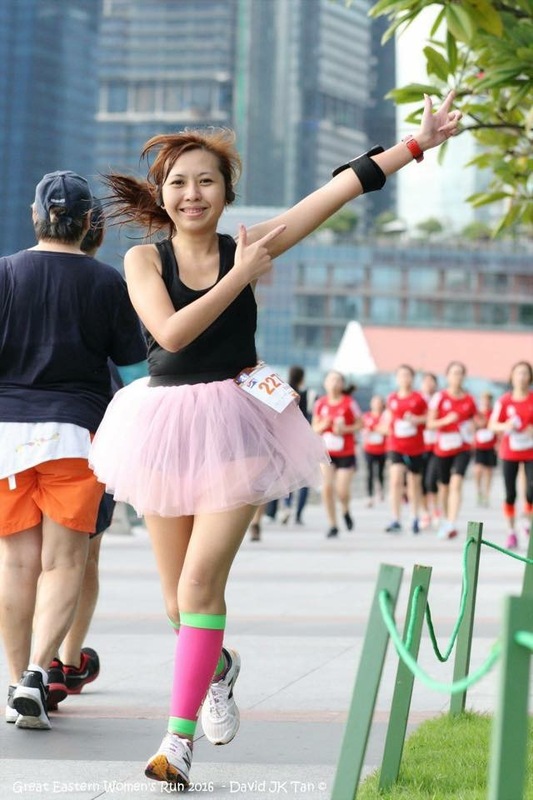 Luckily I have Sabrina to go with me to this run as a lot of my friends are doing the Swissotel Vertical Marathon and the Pasir Ris Park Family Walk-A-Jog. 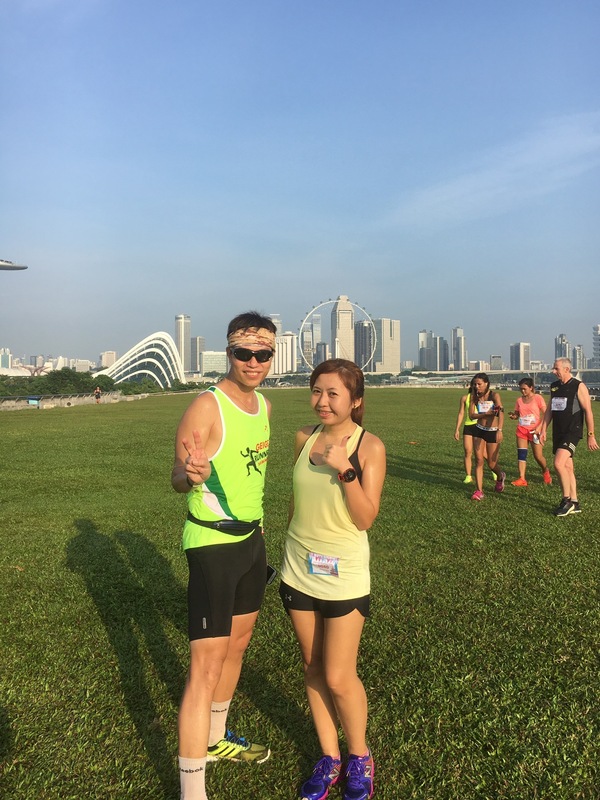 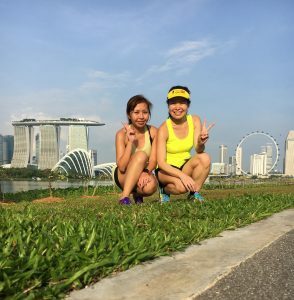 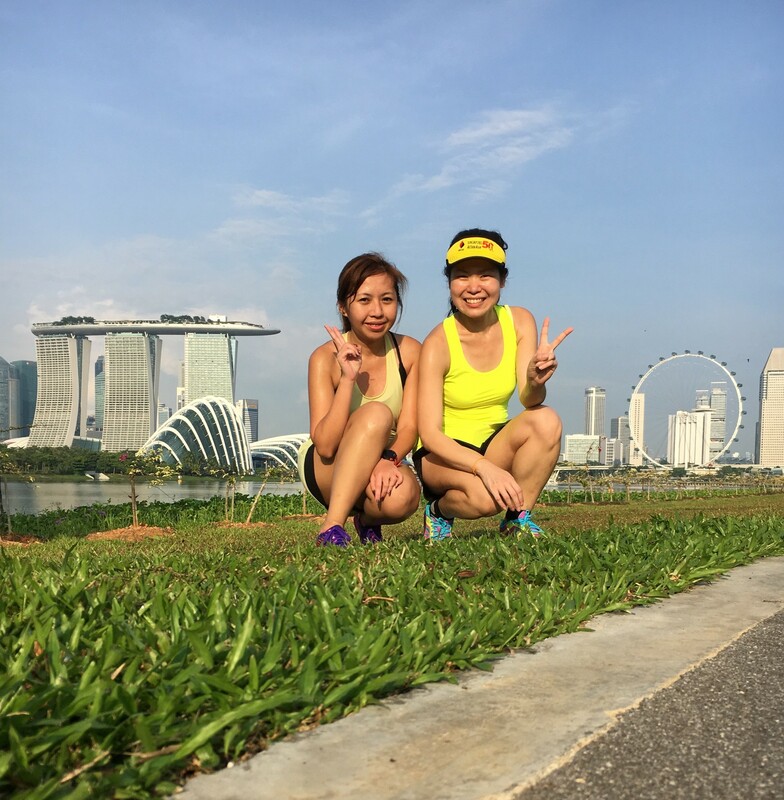 The route is from Stadium to Marina barrage and back to Stadium about 8km, a part of the familiar scenic route for many runners who goes to the races 😊 Its really lovely and always reminds me of how fortunate I am to be in Singapore. It’s amazing how life is. 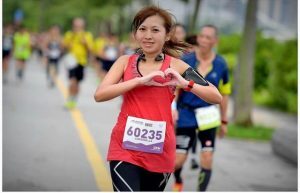 Out of so many things, I could be an ant, a giraffe, a fish or a bird but I’m born human this life for don’t know how many more years. 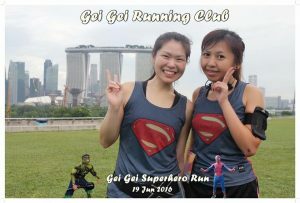 I could be elsewhere on Earth, on this big planet, but I’m here on this small little dot. We just need to appreciate, treasure life and people we come across.